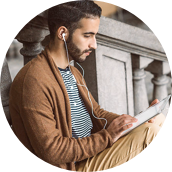 Discover how to learn Twi with the Pimsleur Method. 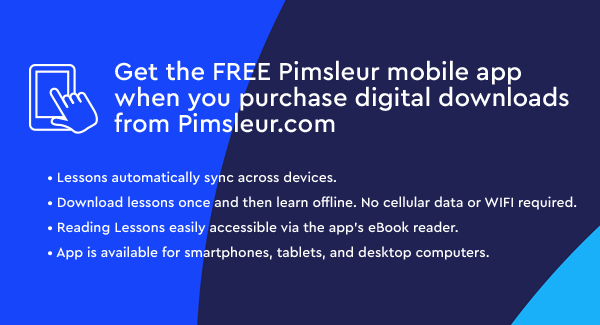 Start Speaking Twi using the Pimsleur App! English is Ghana’s official language, however, each ethnic group has a native tongue including Akan, Dagomba, Ewe, and Ga-Adangme. Twi (an Akan language) is most commonly used in the southern two-thirds of Ghana. 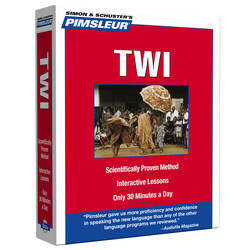 Pimsleur's Twi uses native speakers from Accra. 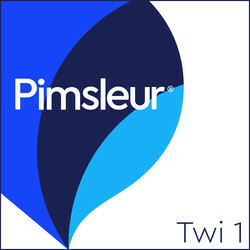 Learn Twi today with Pimsleur.